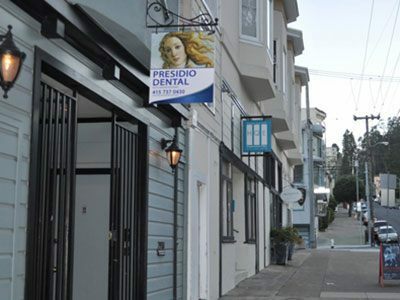 Welcome to Presidio Dental online! Dr. Kenneth Karamyan, Dr. Emma Abramyan, and our dental team are proud to provide a wide range of services. We provide both cosmetic and general dental treatments so that you can reach a healthy, beautiful smile. Our office is modern, using the latest in dental techniques and technology. 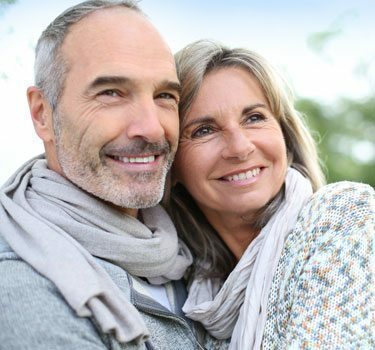 We utilize CEREC® technology, a high-definition intraoral camera, and panoramic X-rays. 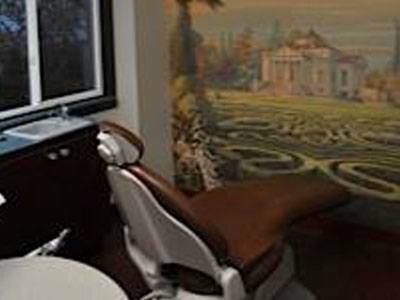 Our courteous, knowledgeable dental team provides a friendly, relaxed environment. In addition to English, we can accommodate the needs of Spanish, Russian, and Armenian speaking patients. 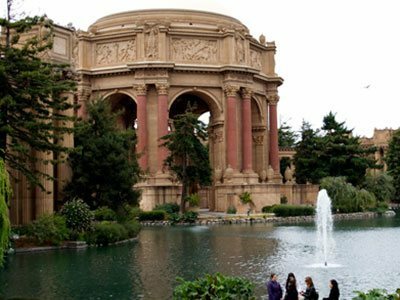 Our dentists happily provide dental care in San Francisco, California, and the surrounding areas of San Mateo, Oakland, San Leandro, Alameda, Berkeley, Hayward, Union City, Fremont, Redwood City, Palo Alto, Mountain View, Sunnyvale, Santa Clara, Milpitas, and San Jose, California. We invite you to contact our office today to learn more about us and to schedule an appointment. 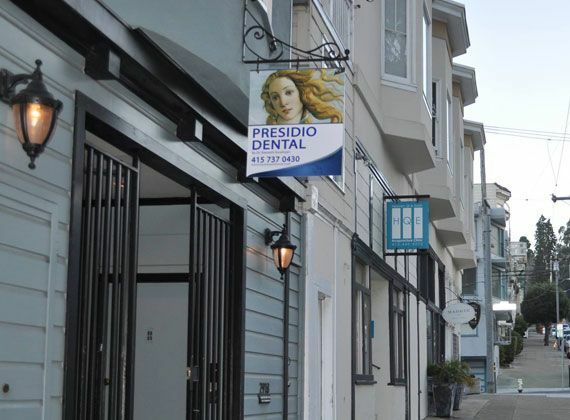 When you visit Presidio Dental, we work hard to provide you with the best possible care in an efficient, comfortable manner. 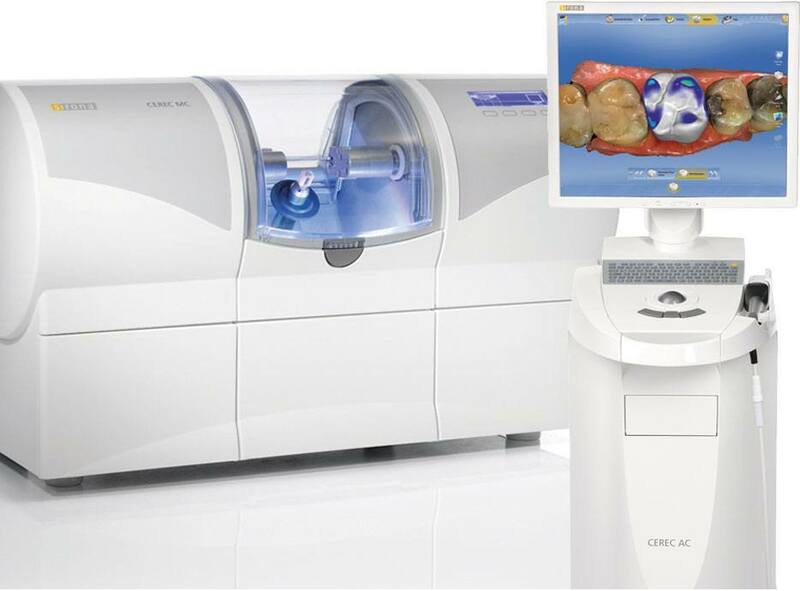 Our dentists are pleased to offer same-day dentistry with CEREC® technology. CEREC technology enables Dr. Karamyan and Dr. Abramyan to create dental restorations such as dental crowns, veneers, inlays, and onlays in a single visit to our office. 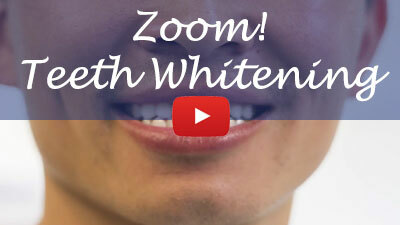 This eliminates the need for second visits, as well as the need for temporary restorations. 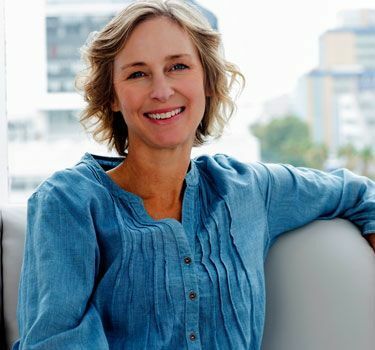 Thanks to CEREC, you can save time and receive your custom-made restoration in just one day. To learn more and to set up your next visit to our office, we welcome you to contact us today! Dr. Karamyan has been practicing since he finished his studies at UCLA in 2002 and completing all the requirements of Dental Board of California. 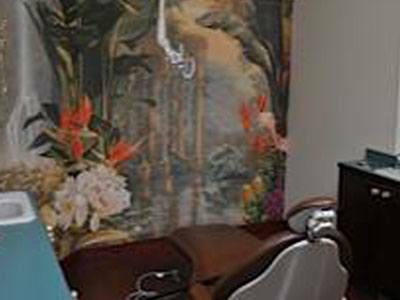 While performing the full scope of general dentistry, he has continued his post graduate studies in such specialties as implant dentistry, veneers, and cosmetic dentistry. 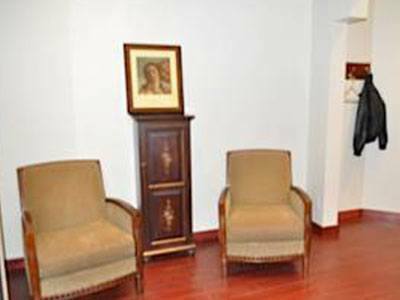 Dr Karamyan strives to really listen to each patient and address their individual needs. He goes over the patient’s treatment plan and addresses all questions the patient may have. 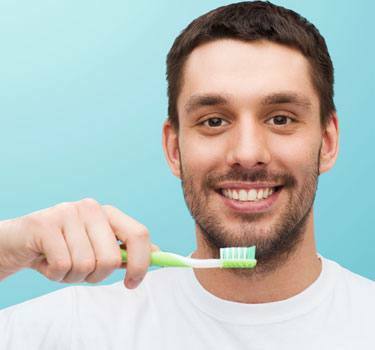 You will feel confident you are on the right path for total oral care after talking to Dr Karamyan. 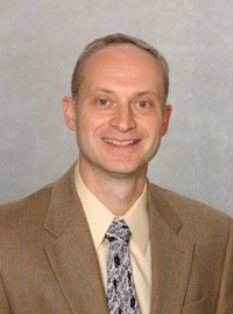 Dr. Len Tolstunov is a Diplomate of the American Board of the Oral and Maxillofacial Surgery, Diplomate of the American Board of Oral Implantology/Implant Dentistry, and a Diplomate of International Congress of Oral Implantologists.This is unique. Dr. Len Tolstunov is the only surgical specialist in California who holds three Diplomate statuses in both Oral Surgery and Oral Implantology. 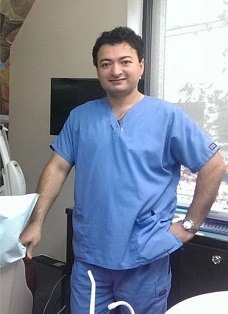 Dr. Tolstunov's website can be found here.